Welcome and thank you for your interest in an Arthur Murray Franchised Dance Center. 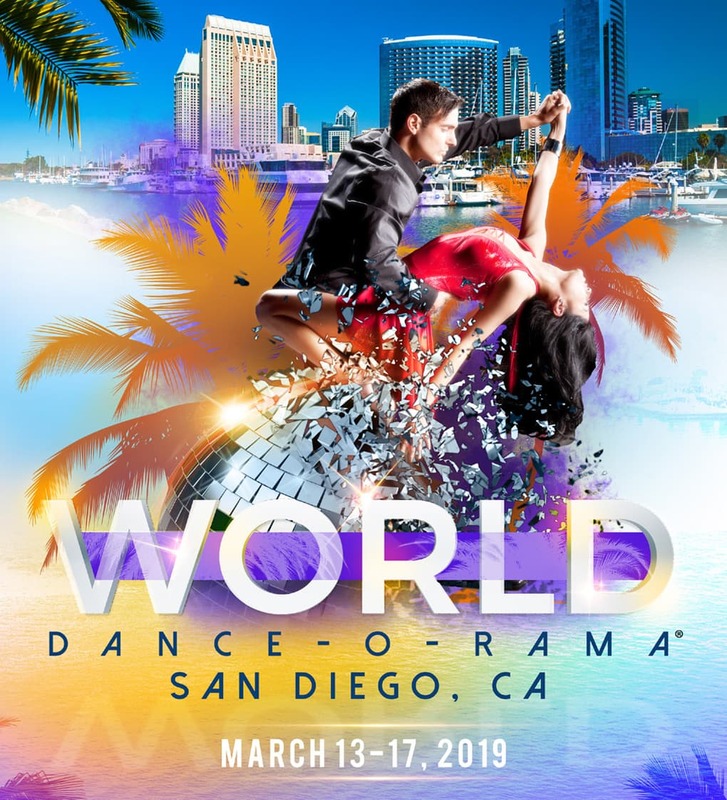 Arthur Murray International Inc. (AMII) together with its franchisees constitutes the largest and most prominent dance organization boasting approximately 270 dance centers worldwide. Locations include Australia, Brazil, Canada, Cyprus, England, Hungary, Israel, Italy, Japan, Jordan, Lebanon, Mexico, Peru, Poland, Puerto Rico, Romania, Switzerland, Taiwan, Turkey, Ukraine, United Arab Emirates and the United States. The company’s founder, Arthur Murray, began teaching dance in 1912, at the age of 17 in New York City. While continuing to perfect his passion for many years thereafter, an important milestone was reached in 1939, as the company officially franchised its very first location in Minneapolis, Minnesota, making us one of the earliest franchising companies in the world. Throughout our storied history, Arthur Murray has endeavored to create strong and lasting bonds with our many franchisees. AMII has taken extreme care in franchising qualified individuals in order to nurture and promote the Arthur Murray System. 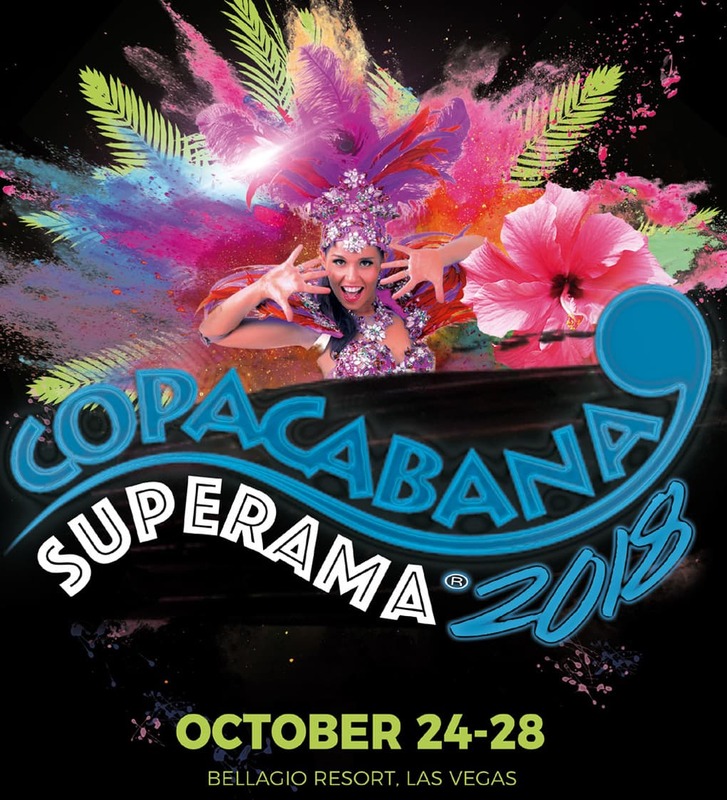 It is precisely because of this unique system and robust relationship with our franchisees that this organization has become the worldwide leader in dance instruction. We are, therefore, in the fortunate position to seek only the MOST HIGHLY qualified individuals to join the Arthur Murray Team. At Arthur Murray International, Inc. we believe in supporting you and your future as a franchisee. As AMII continues to offer its unrivaled support, we pledge to maintain the highest standards in franchising to help ensure your success. However, it is undeniable that YOU are the most important factor in your own success. As such, you must also be prepared to maintain the strong work ethic and determination it takes to operate a successful business. 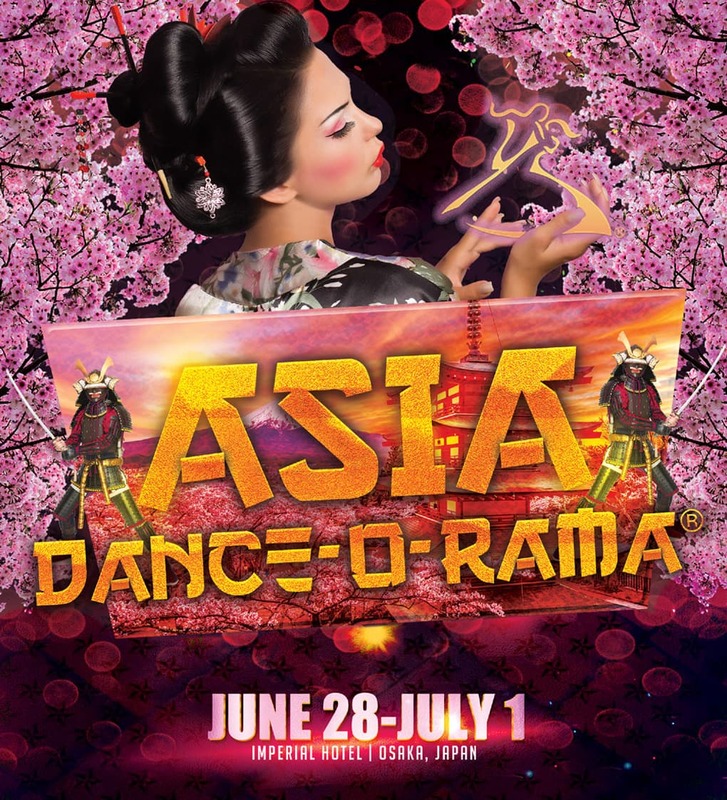 Therefore, if you are ready for success with the world’s most recognized and renowned dance institution, then we invite you to join our organization. 1077 Ponce De Leon Blvd. Upon receipt of the requested information, we will then be in a more favorable position to properly determine the appropriate documents to send to you for your review and consideration. On behalf of the Arthur Murray organization, we again thank you for your interest. This is not an offer to sell a franchise. An offer may be made only through Arthur Murray International, Inc.’s Franchise Disclosure Documents for Prospective Franchisees. 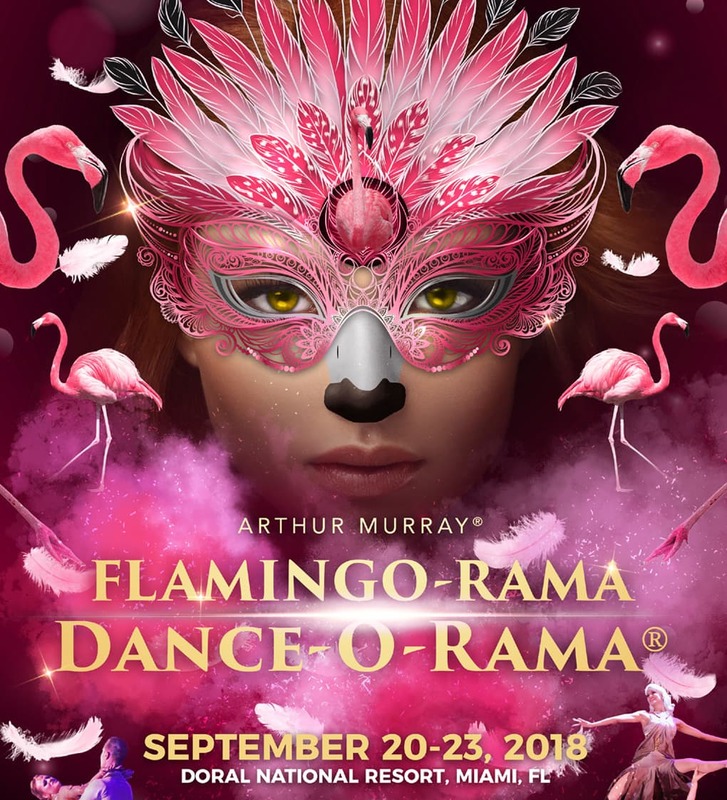 No Arthur Murray Franchise will be sold to a Prospective Franchisee until Arthur Murray International Inc.’s Franchise Disclosure Documents for Prospective Franchisees has been delivered to the Prospective Franchisee before the sale in accordance with applicable law.